It’s widely known that online videos are popular. In an increasingly busy and technology-laden world, user attention spans have become shorter. We want information, and we want it fast – and increasingly users are turning to video to get that information. How do you stand out from other direct mail pieces? How do you capture someone’s attention long enough so that they understand your message or offer? How do you make direct mail fun again? What if you could send a direct mail piece with a video message embedded in it? Sound crazy? It’s not. Video mailers allow marketers to combine the captivating quality of online video with the tangible, trustworthiness of a physical piece of direct mail to create a final product that will both surprise and impress recipients. Even though the technology behind video mailers is not new, in recent years it has become more affordable, making it the perfect tool to increase your direct mail conversion rate. 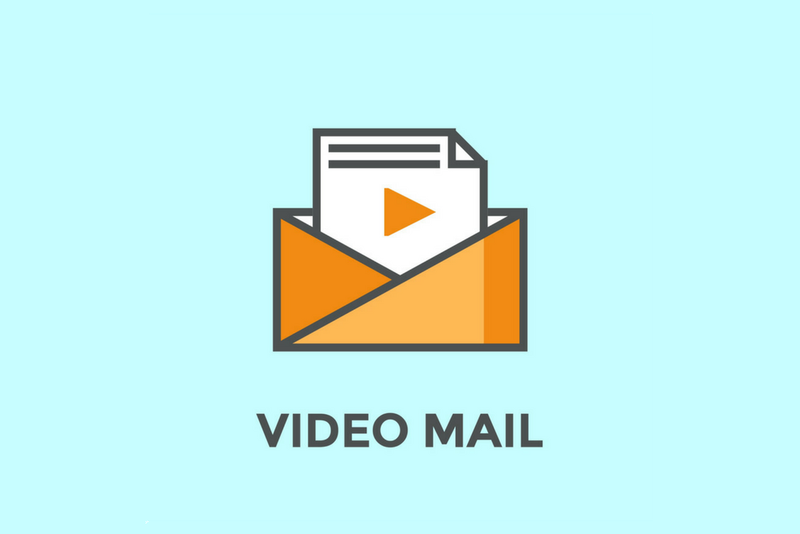 Although they might sound expensive and complicated, video mailers actually use technology that has been around for at least a decade – and the devices themselves are quite simple. The actual mailer is composed of a sturdy card-stock base that conceals a tiny LCD screen. (Screen sizes can range from anywhere as small as 2.4” to as large as 10”.) Video is uploaded through a micro USB port built into the mailer. When the recipient opens the mailer, a magnet activates the video – similar to a musical birthday card. Many mailers also offer the option to replay the video or adjust the volume. Depending on the battery and the size of the USB drive, a video mailer can hold up to 2 hours of video and run for up to 120 minutes of continuous play. Some mailers are even fully rechargeable and include a mini USB cable in the packaging. Why Consider Video Direct Mail? In an increasingly digital era of marketing, it’s tempting to think that direct mail is becoming outdated – yet direct mail remains a front-runner in marketing, serving as the anchor for holistic marketing campaigns and continuing to drive high ROI. 79% of consumers will act on direct mail immediately. Users can recall direct mail advertisements more easily than digital ads. Users who received a direct mail advertisement were able to recall the ad 75% of the time, as opposed to a recall rate of only 44% for the same ad in digital format. By default then, it makes sense that combining video with direct mail can produce impressive results. According to one UK-based company that works with brands such as Xerox and Adobe, video mailers can increase direct mail response rates by as much as 45%.